This child's block set was most likely produced in August 1865 and was manufactured by the firm of Oakley and Mason of New York. 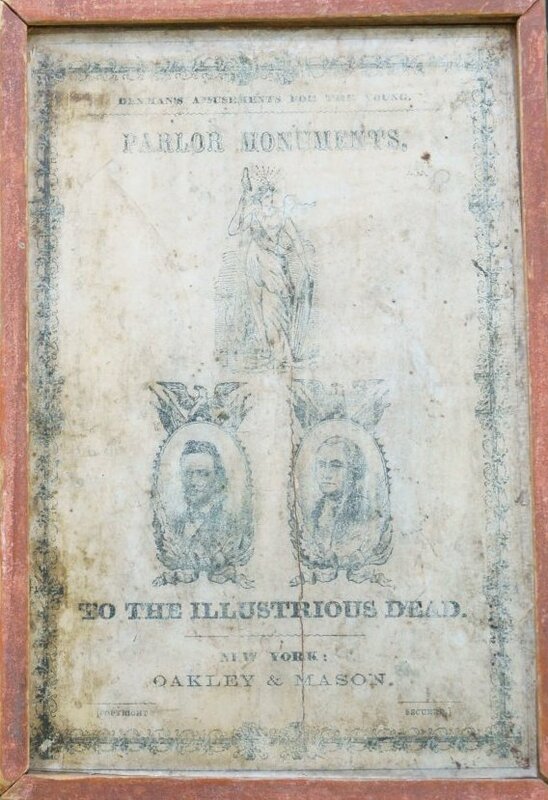 The storage box is made of wood, is painted green, and has a sliding cover decorated with a lithograph image of Justice above a pair of oval portraits of Lincoln and George Washington. The set contains 24 wooden blocks decorated with patriotic images and words. 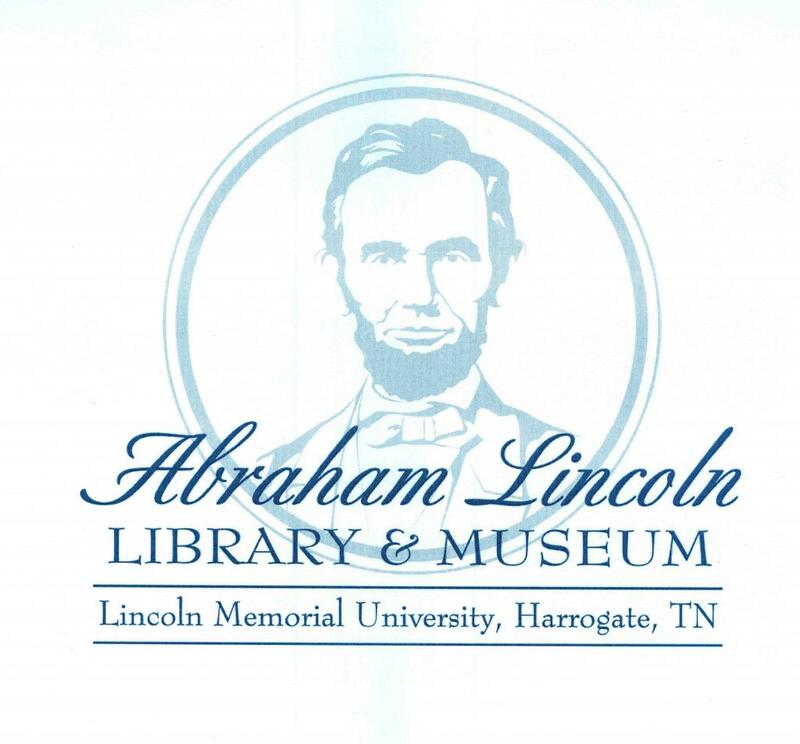 The blocks can be assembled into three different "monuments" using an accompanying guide-sheet: the Children's Monument to Abraham Lincoln, the Freedman's Monument to Abraham Lincoln, and the National Monument to Abraham Lincoln. Each block is 2.25 inches high, 1 inch wide, and 1 inch deep. Only two sets are known to exist anywhere, and it is likely that only a small number were made. Copyright searches in New York for the period 1865-1880 have not revealed any information on this item.